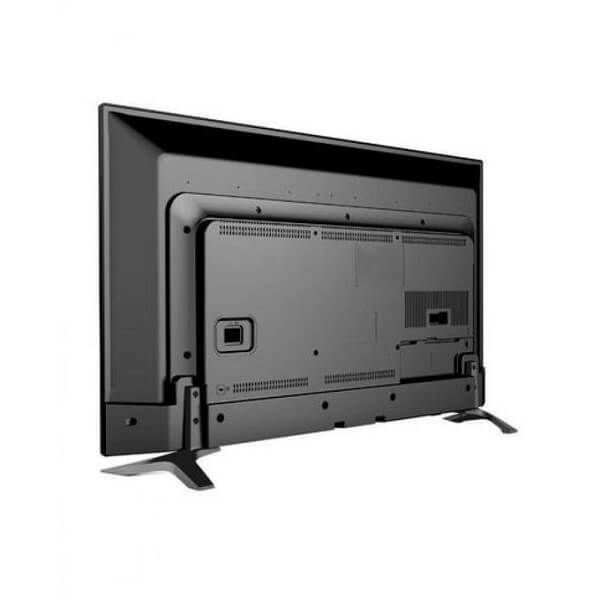 Skyworth 24 Inches LED TV gives a clear picture experience to its viewer with its distinctive features. 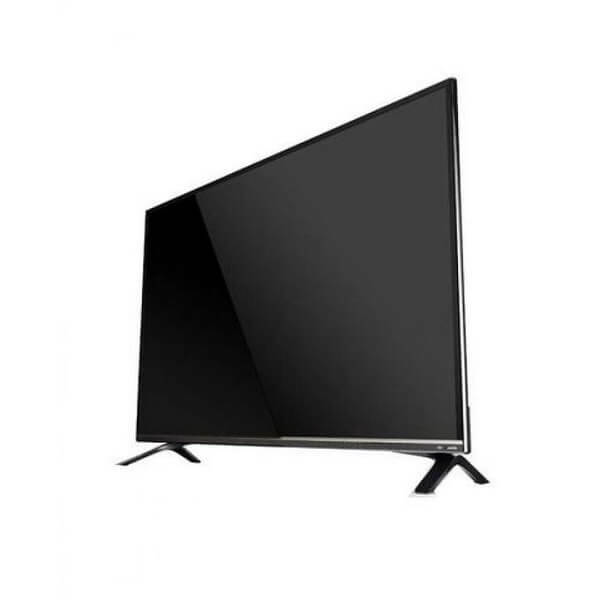 E58 is high-technology driven television that offers an ultimate user experience to consumers. 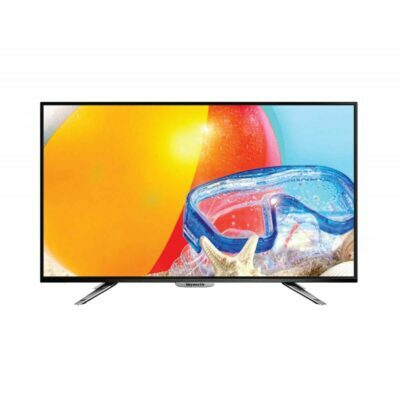 With E58 LED TV enjoy superior quality design and crystal clear image with low power consumption.